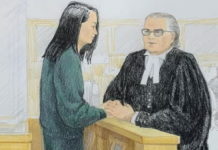 The case of Meng Wanzhou has torpedoed the Trudeau government’s China policy. At the same time, it has also sunk China’s Canada policy. Call it a win-win. It has been a strained couple of weeks in Canada-China relations. 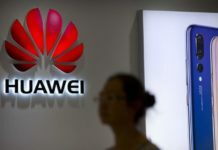 And the causes of the tension remain: Ms. Meng, the chief financial officer of Huawei Technologies, one of China’s flagship companies, faces extradition from Canada to the United States. She is out on $10-million bail; the case will go on for months, possibly years. Meanwhile, Canadians Michael Kovrig and Michael Spavor sit in Chinese jail cells, detained in a clear act of retaliation by the Chinese government. They face hard conditions, and possibly torture. The crisis has dispelled a lot of illusions on both sides of the Pacific. It’s never pleasant to discover the gap between one’s wishes and objective reality, but it is the beginning of the path to wisdom. 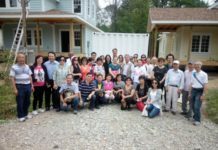 The Trudeau government is being forced to wise up about the nature of the People’s Republic of China. Recognizing reality is not about rejecting trade with China. It’s not about shutting the border to tourists, students or immigrants. It’s not about treating China as the enemy, even if it is run by a one-party, totalitarian government. 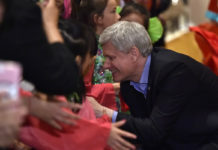 It’s about maintaining mutually beneficial relations with China – while recognizing what the People’s Republic is, and where Canada stands. By essentially kidnapping two Canadians, the hard men of Beijing have shown their true faces. They are now holding Mr. Kovrig and Mr. Spavor for ransom, the price demanded being Ottawa’s abrogation of a treaty with the United States and the federal cabinet’s interference with the court system. The fact that Beijing does not get how counterproductive its response has been is troubling. 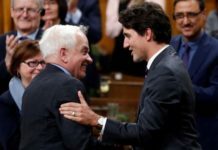 It does not require a deep understanding of the rule of law to realize that Prime Minister Justin Trudeau and his cabinet have no power to order a judge in British Columbia to immediately release someone. But it’s how things work in China, where there is no rule of law. If the government says you’re guilty, you’re guilty. Those who rule make the rules. It’s also shocking to realize that Beijing may be under the impression that it can threaten Canada into breaking with the United States – our neighbour, our main trading partner, our main ally and our fellow democracy and rule-of-law society. The Canadian-American relationship goes far beyond President Donald Trump. 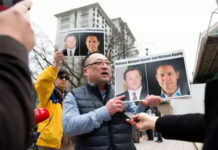 There is just no way Canada could violate a signed agreement with the United States, namely the extradition treaty, in order to appease China. 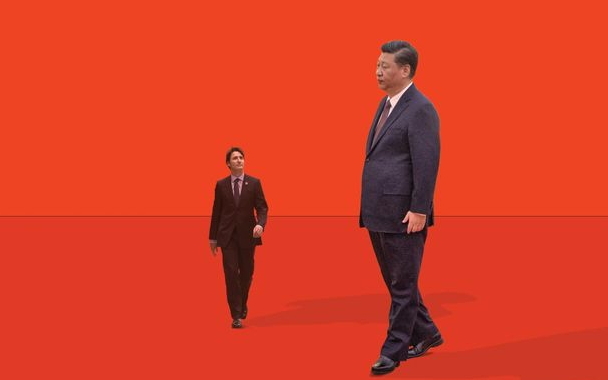 If Beijing doesn’t get this, then the Trudeau government’s illusions about China pale in comparisons to the Communist Party of China’s delusions about where Canada stands, and what Canada stands for. Yes, the U.S. charges against Ms. Meng that sparked all of this are unusual, even unprecedented. They’re not the fight the West should be having with China over things like Chinese industrial espionage and unfair trading practices. It’s a terrible reason to restart a Cold War. But China and the rest of the developed world have always been in a kind of low-grade Cold War. It’s a Cold War with a high degree of détente; thankfully, far more détente, economic integration and interdependence than the Free World ever had with the Soviet Union. Trade-trade is always better than war-war. The goal should be to maintain and strengthen this relationship. But in doing so, we can’t close our eyes to what the People’s Republic of China is. It’s why Canada must not sign an extradition treaty with China, a police state. It’s why Canada cannot sign an investment treaty that removes controls on capital flows from a country where the line between government and business ranges from blurry to non-existent. It’s why Canada can’t ignore China’s industrial espionage and hacking, which threatens this country and our allies. And it’s why, though Canada should want our trade relationship with China to grow, that trade must be fair, so that China doesn’t take advantage of Canada’s rule of law while using its lack of the same to deprive our businesses of rights in China. Nobody likes to hear the truth: It’s upsetting and it can cause a loss of face. 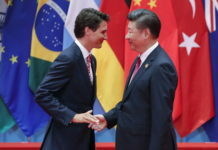 But the relationship between Canada and China needs to be renewed on more truth and honesty, and less wishful thinking.